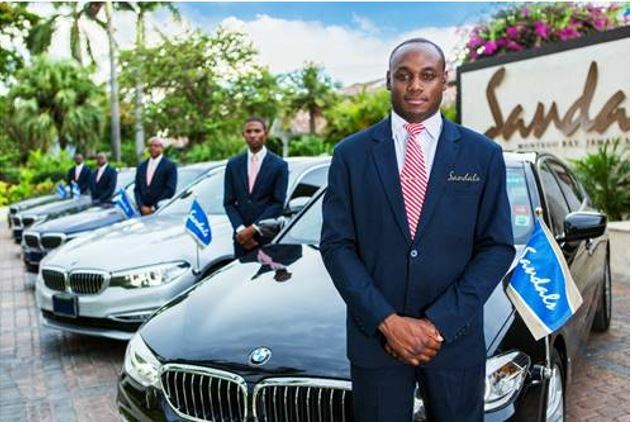 Sandals Royal Caribbean is now offering complimentary BMW Luxury Private Round-Trip Transfers for all Club and Butler room categories – infusing Luxury Included® into every aspect of the guest’s journey. Every vacation should start and end worry-free, and Sandals® Resorts cultivates luxury from the moment you land to the moment you depart. In addition to this amenity, Club and Butler level guests benefit from unparalleled experiences. Club Sandals offers Club and Butler level guests exceptional service, such as private check-in at the Club Sandals Lounge and private orientation with a Club Sandals Concierge, tailored assistance with planning the vacation experience and booking reservations, and access to the 24-hour Club Sandals Lounge. Butler Elite guests revel in unprecedented luxury provided by personal Butler Service. Private butlers elevate each and every detail of a vacation for guests staying in Sandals’ top-tier room categories. Sandals Resorts’ amenities set a new standard of luxury across the spectrum. 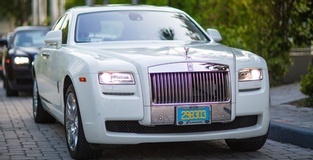 The launch of the brand’s complimentary Luxury Private Transfers at Sandals Royal Caribbean underscores the evolution of the Luxury Included® experience.